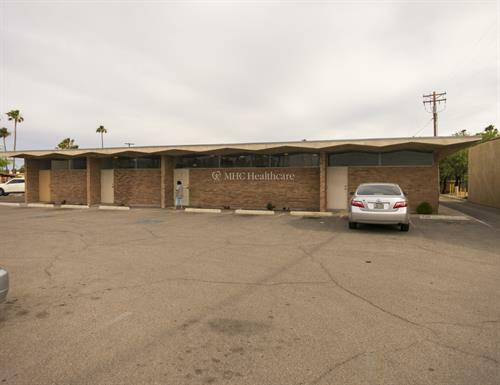 MHC is a network of 15 health centers focused on serving the communities where our patients live. We are Arizona's most affordable healthcare option. MHC Healthcare promotes and supports accessible and affordable primary health care services for all individuals independent of socio-economic status, national origin, financial means or educational status. Community Health Centers are local, non-profit, health centers that provide high-quality, affordable primary and preventive health care services to patients. Focused on serving low-income and medically undeserved communities, as a Federally-Qualified Health Center (FQHC), MHC strives to improve access to health care for all. Community Health Centers serve as the medical home and family physician to 17 million people nationwide. 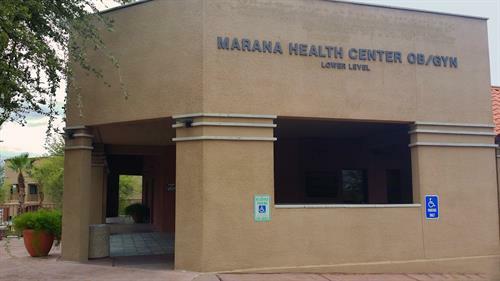 Arizona’s 18 Community Health Centers provide services to over 350,000 Arizonans throughout the state. 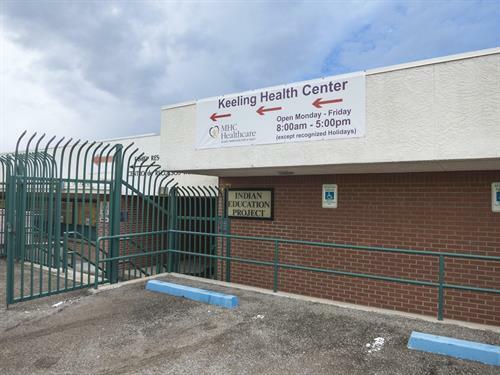 Community Health Centers fill critical gaps in health care serving the working poor, the uninsured, the medically undeserved, and many high-risk and vulnerable populations. The community health center is often referred to as the “Safety Net Provider” for those who would possibly be unable to seek competent, compassionate medical services otherwise. Every patient may receive care regardless of their ability to pay. Make an appointment TODAY! 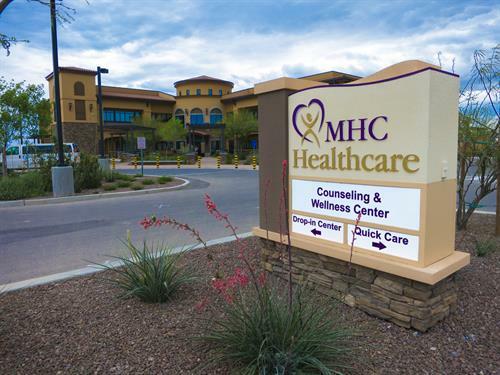 MHC has 15 Health Centers throughout Pima County and Tucson Area. Find one near you. Quality Healthcare with a heart!